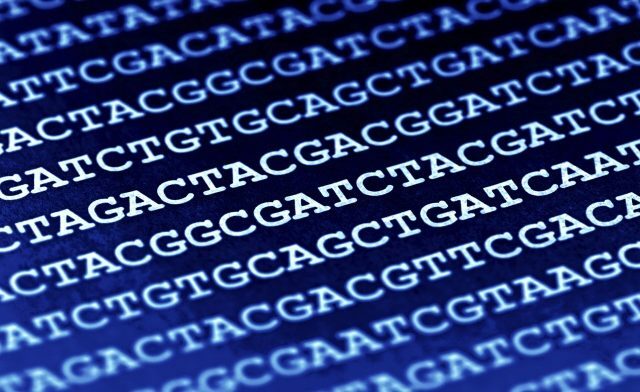 HealthDay News — Whole-genome sequencing of healthy people reveals that while some are at risk for rare genetic diseases, the implications remain unknown, according to a study published in the Annals of Internal Medicine. Researchers analyzed nearly 5,000 genes associated with rare genetic conditions in 50 healthy people. The investigators found that 11 of the people — almost one-quarter — had gene variants predicted to cause previously undiagnosed rare diseases. Two of those 11 patients had signs or symptoms of the underlying conditions. One had variants linked to fundus albipunctatus. The second had a variant associated with variegate porphyria, which explained the patient’s rashes and sun sensitivity. The other 9 patients had no evidence of the diseases predicted by the genetic testing. For example, 2 patients had gene variants associated with heart rhythm abnormalities, but their hearts showed no signs of problems. Close more info about Is Whole-Genome Sequencing Really Necessary?